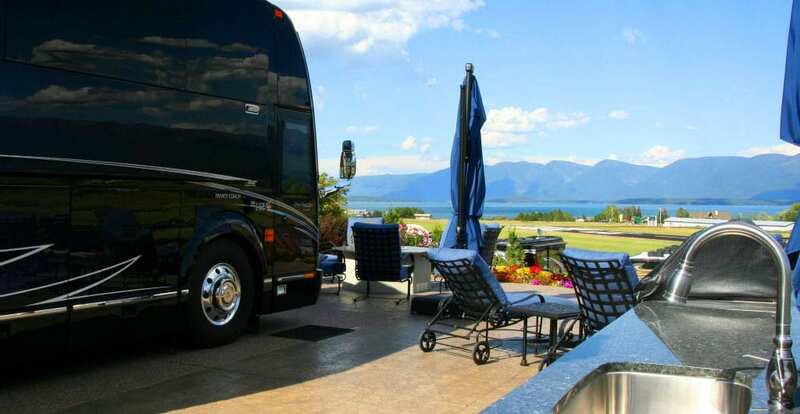 Enjoy majestic views of Flathead Lake and the surrounding mountains by renting for a day, a week, or stay longer by purchasing your own exclusive Class A Motorcoach site. 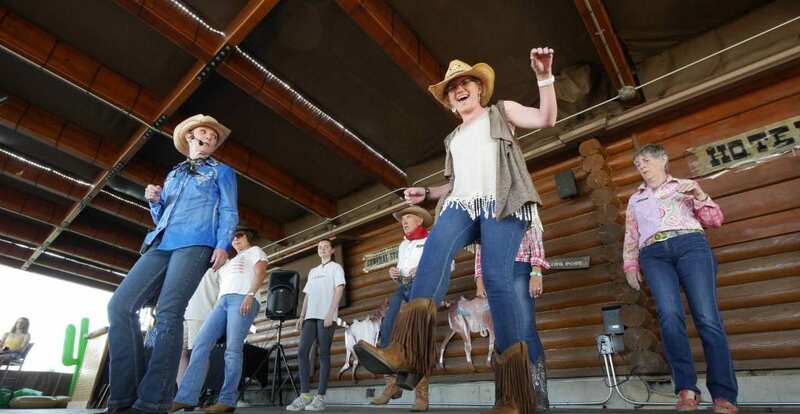 A lifestyle you have dreamed of, at one of the best RV Resorts in America and No1 in Montana­—we invite you to join in at this fabulous home away from home. 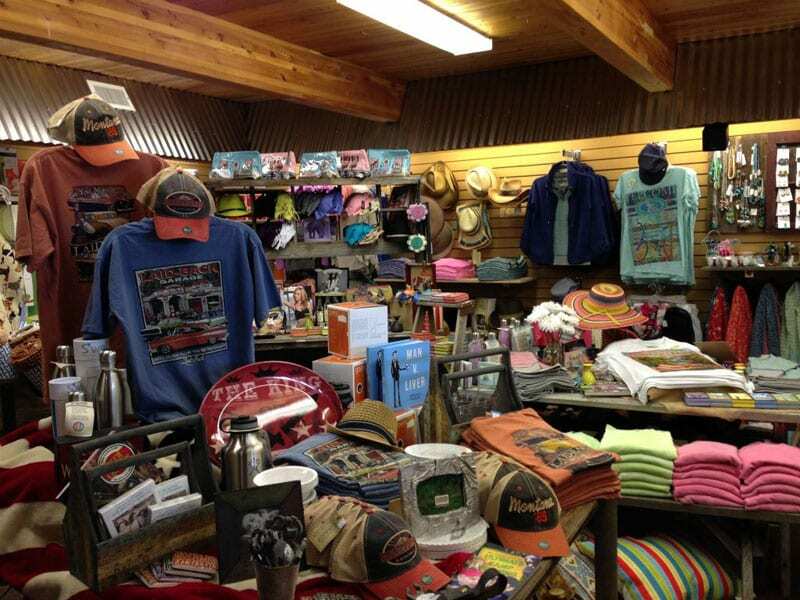 We offer exclusive Class A accommodations that are ideally suited to your big rig. We incorporate the highest standards for you to enjoy your stay for a single night or for a lifetime. 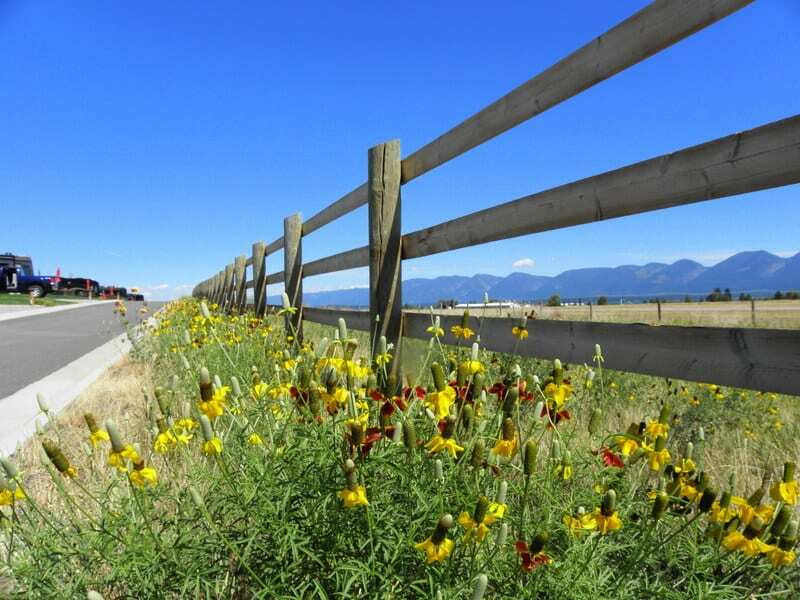 Whether you rent or purchase your own Class A site you will experience the same warm Montana welcome to enjoy the multiple delights of this wonderful region of Montana. 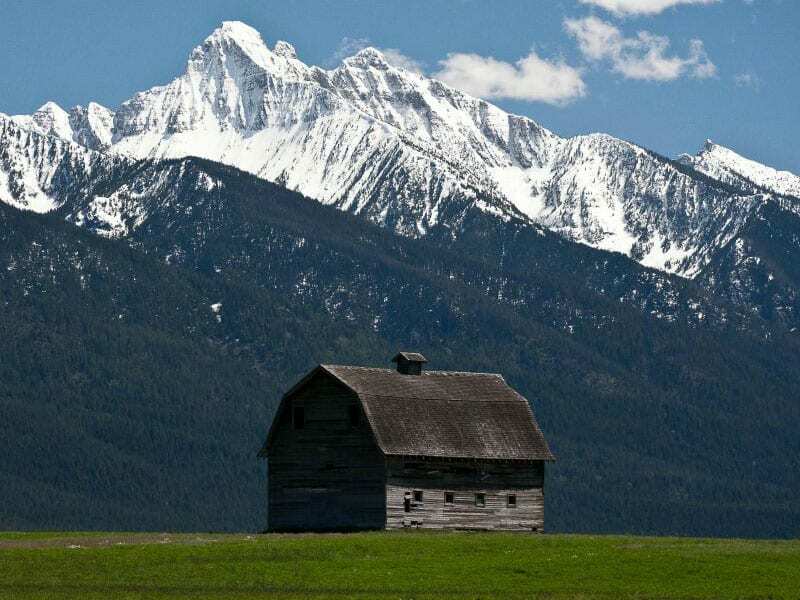 Our location is the ideal place for a short break or for residents to enjoy the benefits of a Montana address. 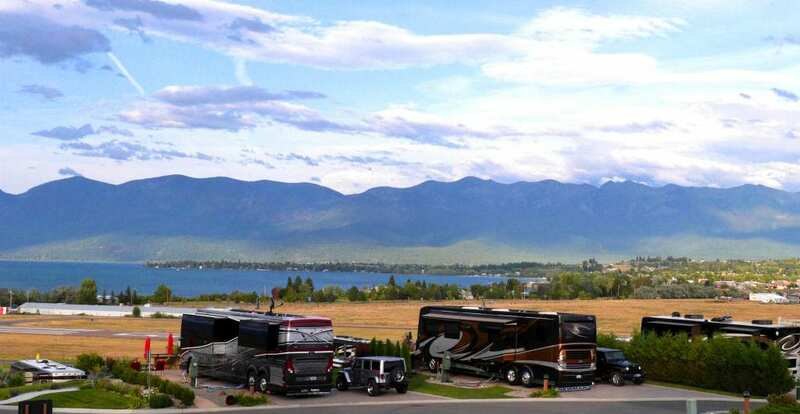 You can certainly call Polson Motorcoach Resort your home. 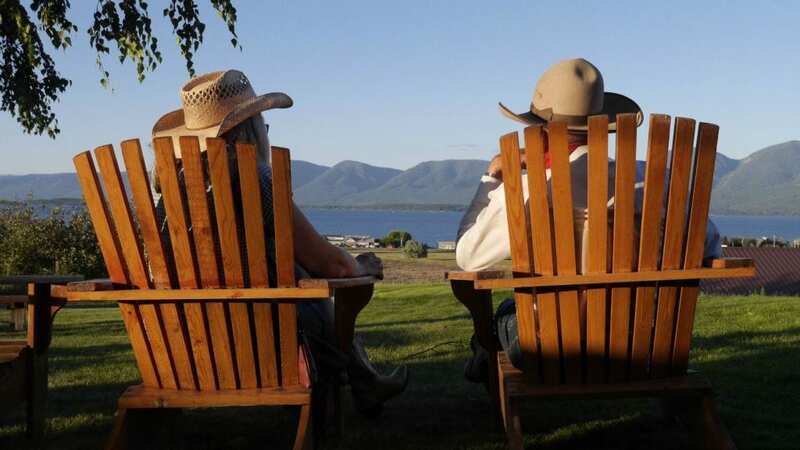 We invite you to make a reservation to experience a luxurious lifestyle and our warm welcome at one of the best motorcoach parks in America and the top resort in Montana. 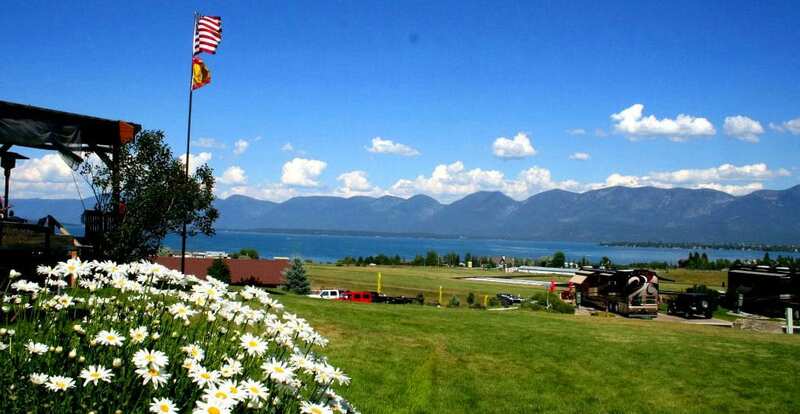 Come visit Polson Motorcoach Resort today!